The zombie apocalypse is here! The world has been hit by a virus killing 90% of the population. Most of the survivors have turned into zombies, while the rest are left weak and defenseless. You must rescue as many as you can while gearing up to hold off the ever-increasing number of zombies. 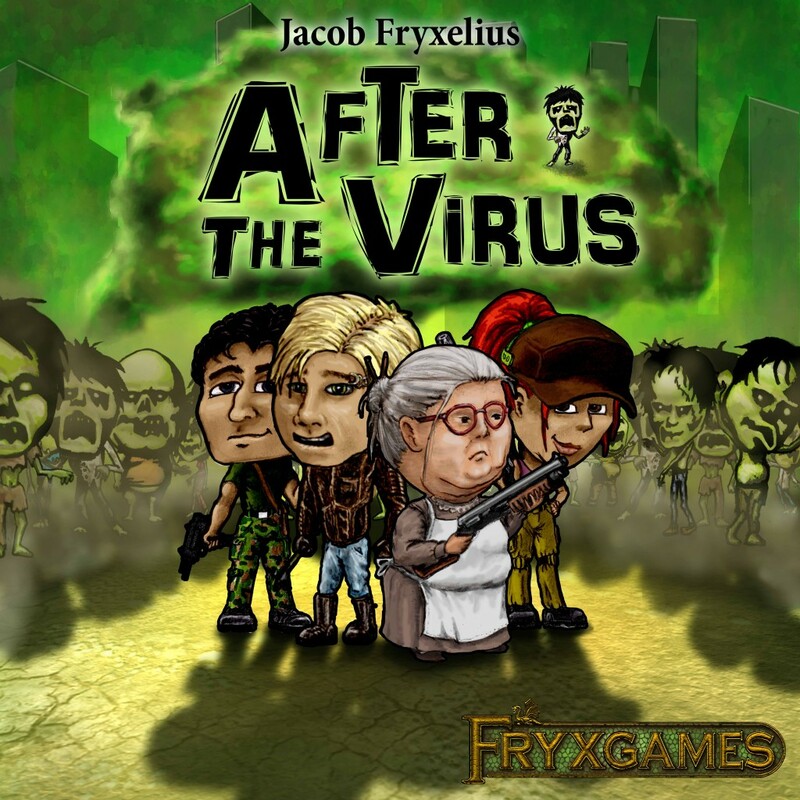 After the Virus is a cooperative deckbuildning game where ever increasing numbers of zombies are added to your deck while you work to complete mission goals. Gear up! Save survivors! Mow down hordes of zombies! Check out the rules and instruction videos in the left menu. Rahdo Run Through has made a run through video and a related Final Thought video for After the Virus, check them out below!